The American Kennel Club and The United Kennel Club are registry services, not a guarantee of quality. What registration papers tell you (in theory) is your new puppy or dog is the breed you are buying. That is all the papers mean. Registration papers are not a guarantee of quality or anything else. If the people you are buying your puppy from try and charge you extra for papers, RUN away from this deal. Charging extra for registration papers is against AKC and UKC rules. Report anyone trying this to the AKC or the UKC. There are even some people that sell papers on a black market basis. You can contact AKC and/or UKC to check your papers. How papers relate to the “real world.” Papers are like the title to your vehicle. The title will tell you what type of vehicle you have, Ford, Dodge, and Chevrolet. The title does not tell you it is a good, special vehicle or that is worth more than any other vehicle. The title just tells you the vehicle you have is most likely the type that it says it is. Color is simply a genetic code. In some breeds, diluted coat color can relate to other health issues like allergies and/or skin and coat problems. There are also breeds where color relates to more serious health problems. Study up on the breed you are interested in and know what issues can arise. Do a little research into your breed. In any breed, many dogs can and do trace back to a common ancestor. Is the dog being touted a dog from recent breed history or are you looking at a name from 50+ years ago. If you look in the paper, you will see many dogs listed in the $100-$200 dollar range. Remember the old saying, “You get what you pay for.” These dogs are rarely a great deal. This is frightening. Free dogs can end up anywhere. There are “harvesters” that travel around and pick up free puppies, kittens, dogs and cats. They can end up in research laboratories, as bait for dog fighting rings, or as breeders in a puppy mill. Do not give a pet as a gift! There should be at least 4 dogs with titles in the first three generations. 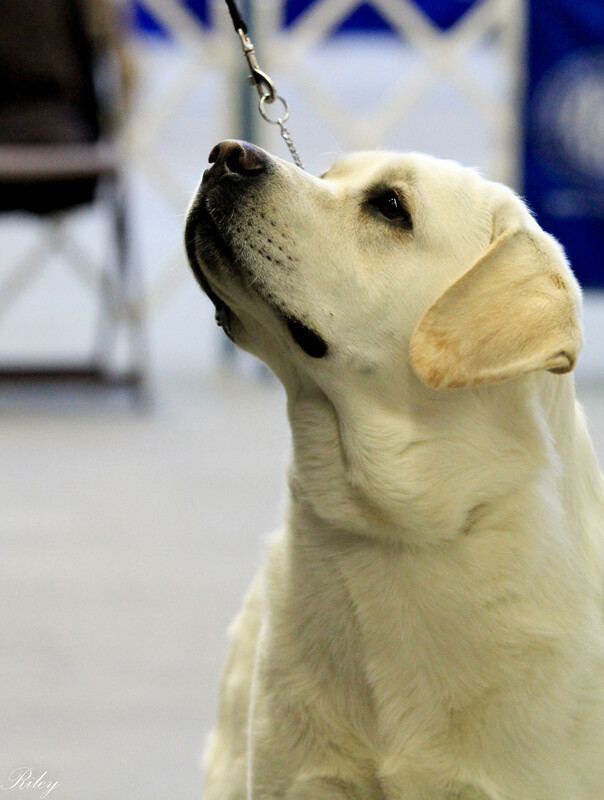 People that breed and show dogs will be proud to show you the photos, ribbons and trophies. A good breeder is breeding to improve the breed. Remember, just because the parents were “special” dogs doesn’t mean all the pups will be special. If you are searching for a puppy in the newspaper, you are most likely not purchasing a show quality pup. To a classified advertiser, the term show quality most likely means you are paying more money. For a puppy with the potential to be show quality, go to a breeder that is showing and breeding to help improve the breed. As a general rule, this means the breeder will take back the unhealthy puppy and give you a replacement. Will the replacement be from the same litter? A repeat breeding? Will the replacement puppy have the same health problems? Now that you have had your puppy for a period of time and bonded with him, do you really want to know what will happen once you return him to the breeder? Good breeders have good guarantees. Learn as much as you can about the breed you are interested in. Find a reputable breeder. They won’t be as “cheap” as a classified advertised puppy, but you will get more value for your money. Remember if you buy from a backyard breeder (someone who breeds without thinking or knowing why and/or how to improve the breed) or from a puppy mill (commercial breeding for the express purpose of making money) all you have done is padded someone’s pocket and encouraged them to do it again. If you are now asking yourself, “Where do I get a good puppy?” Start with the United Kennel Club and the American Kennel Club to learn more about breeds. You can also contact the national breed club to get more information and to locate a reputable breeder. Know what questions to ask your breeder about your new dog.